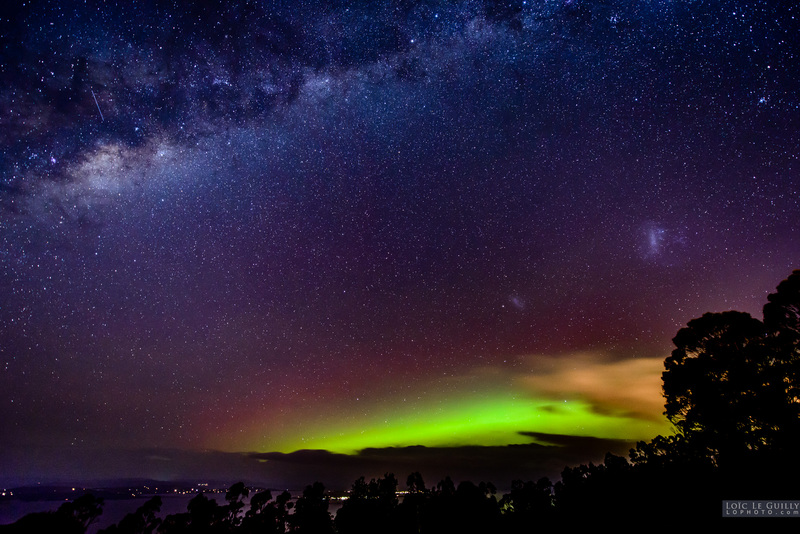 I fell in love with night sky photography when I captured my first aurora in 2012. 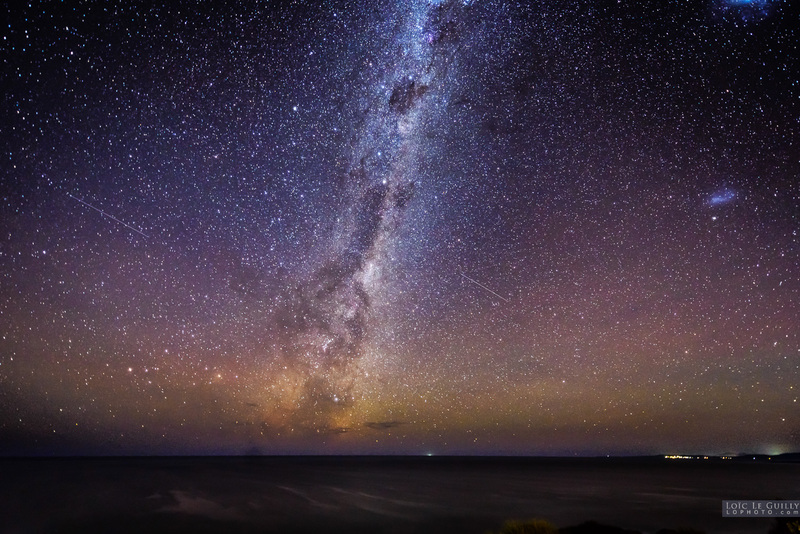 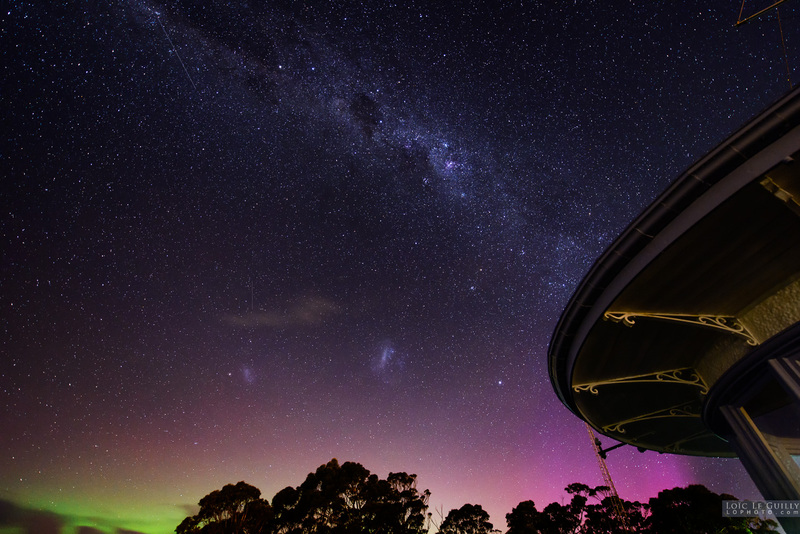 I have since spent many nights starring at the stars, the Milky Way and when in luck, the Southern Lights. 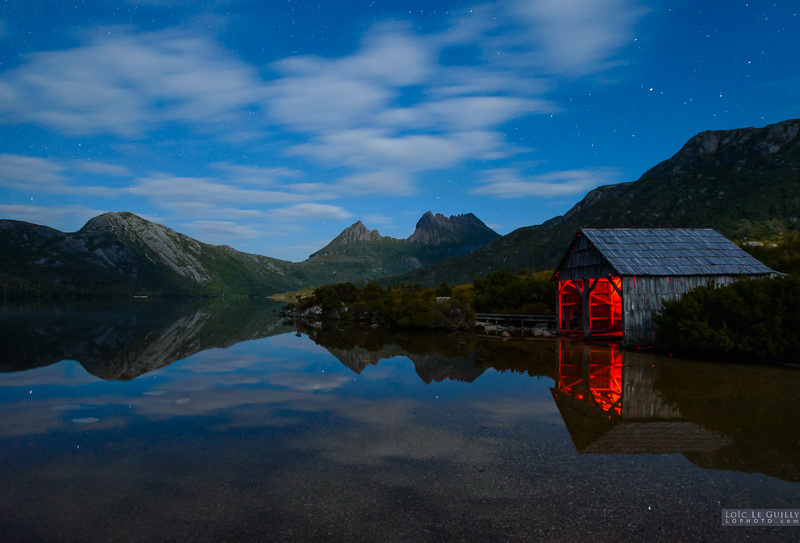 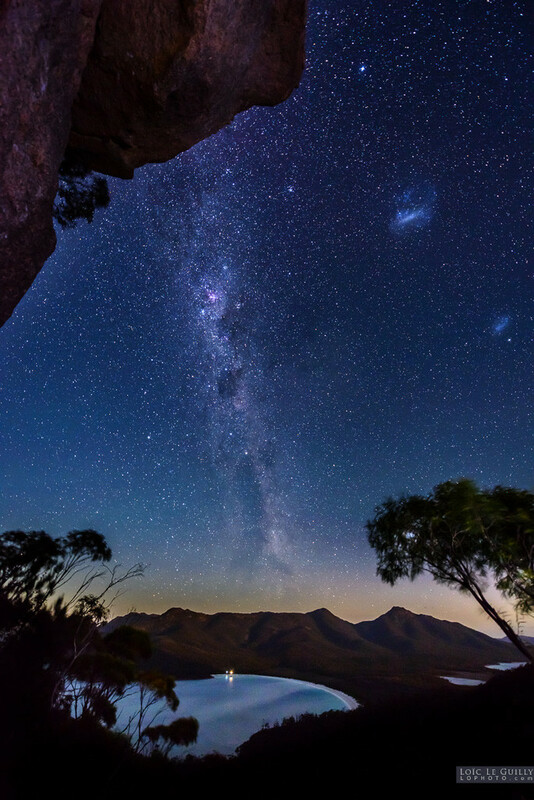 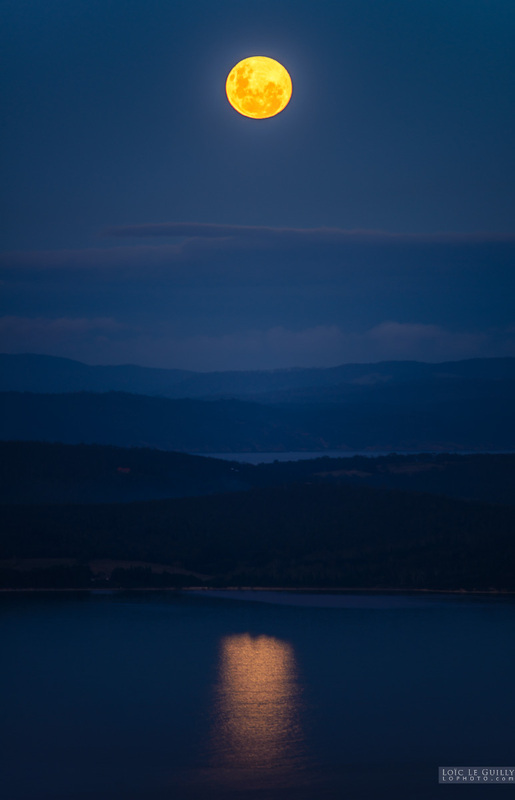 Tasmania is a fabulous place for photographing the night sky as there is little light pollution and the air is very pure. 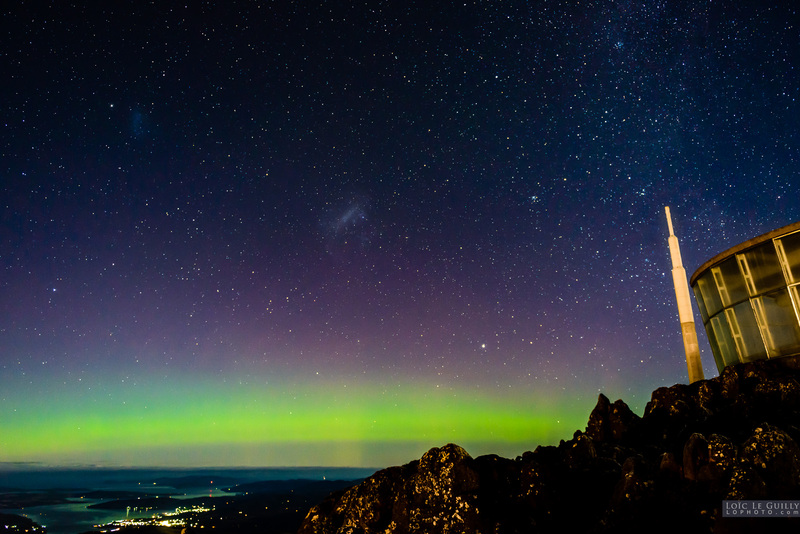 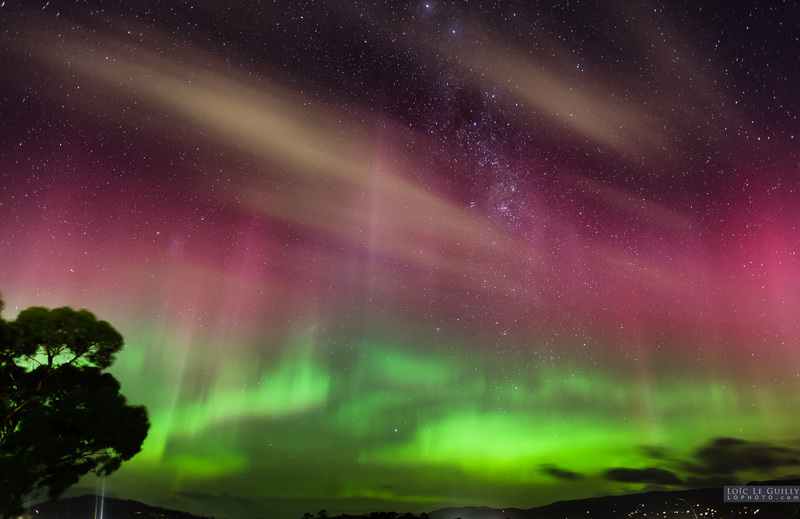 In 2013 I created the first Aurora & Night Sky Photography Festival in Hobart and since then I have run a number of workshops for people wanting to learn how to photograph the stars and aurorae.